Thanks to all of you who came out to LaGrange on Saturday to see the All American Train Show. We had our usual members' built modular layourt operating near the entrance. We also shared some 300 train and model railroad magazines with visitors. 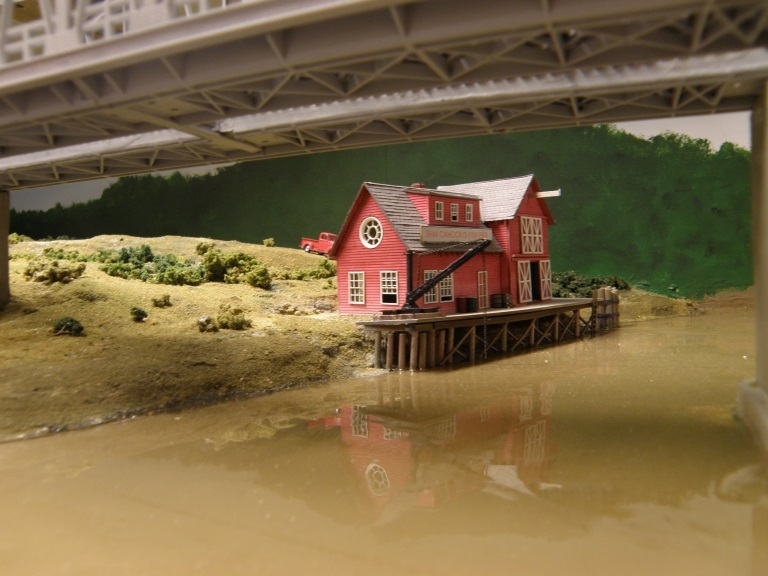 Our next public show will be in our own club room, 255 Augusta Boulevard, in Oak Park. Join us at our Spring Open House , Saturday May 4 from 12:01 pm to 5:00 pm. Free admmission. 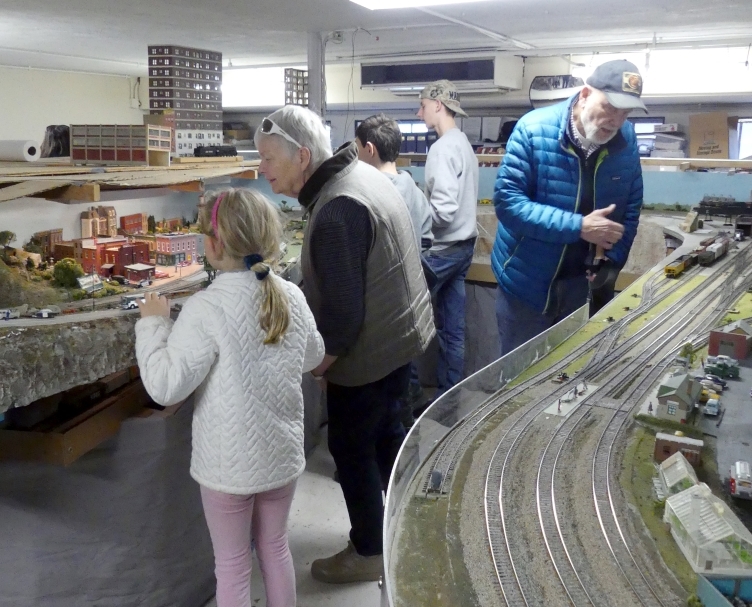 All ages can run a train on our DC layout. 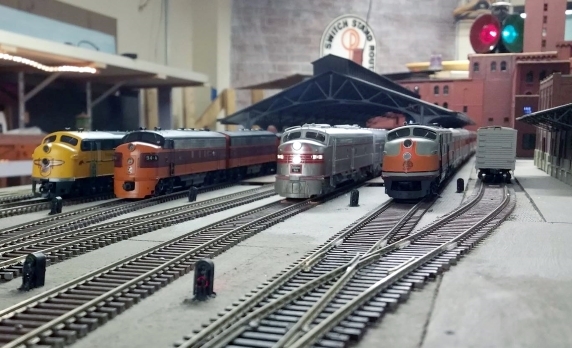 See action on our three-level Chicago to Iowa DCC layout. Door Prizes, too! Thanks to all who joined us at our 2018 Fall Open House. We apperwciate your interst. Please visit us again whenever we are open. See https://www.opsme.org/club-calendar" target="_blank" rel="nofollow">Club calendar for dates and times. 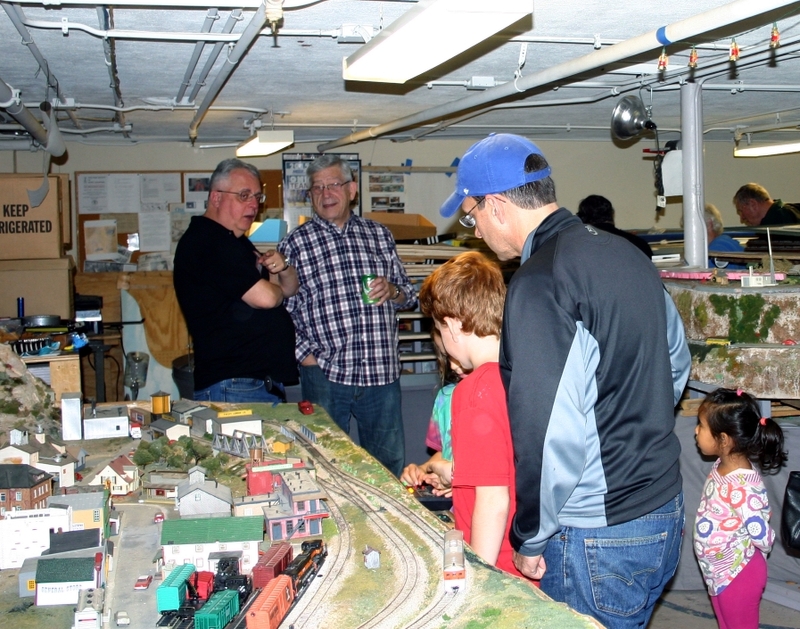 Thanks to everyone who visited our club during our Spring Open House, Saturday May 5. We are always glad ot have visitors. Check our club calendar for specific dates we are open. Join the fun! 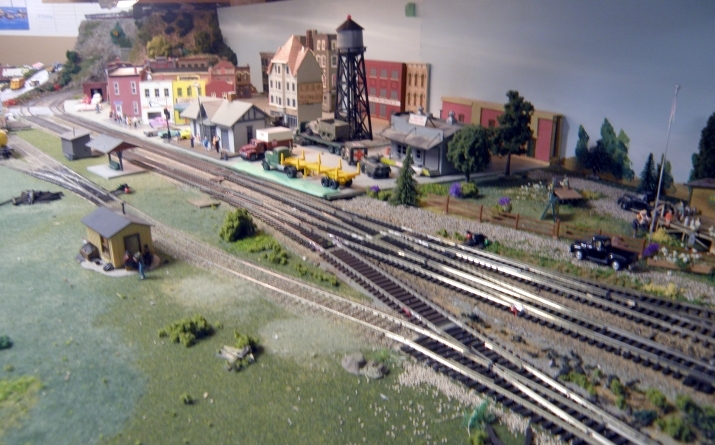 Thank you for visiting with us at our modular layout in action at this once a year show. 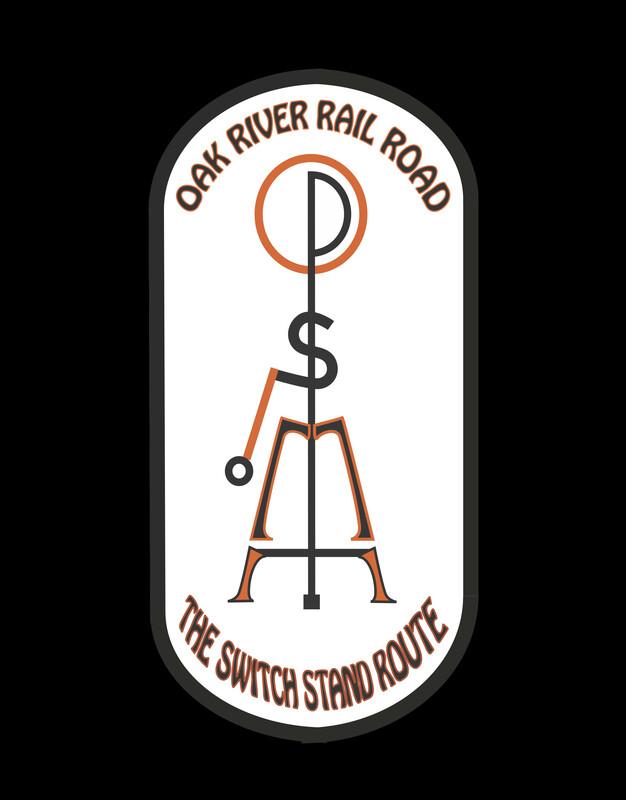 In addition to our modules, we also display on behalf of the GM&O Historical Society with an array of GM&O rolling stock.